If you’re reading this article, chances are that you already have a tattoo. Maybe you have noticed discoloration of the skin surrounding the tattoo, or an allergic type of reaction. Or perhaps you’re thinking of getting a tattoo, but are worried about tattoo ink poisoning. In the past, bad reactions to tattoos have generally been blamed on infections from poor hygiene. We all know somebody who let their best friend “ink” them at school, it’s not just in prisons where this happens. Sometimes this doesn’t have the best outcome. However, experts have recently started to suggest that problems can result from the actual inks used, and their ingredients. A recent report in Europe urged for a review of tattoo inks, many of which are imported from the US. A 2017 FDA consumer update also questions the safety of tattoo inks and pigments, confirming ongoing research into their toxicity. What Is Tattoo Ink Poisoning? Let's start by saying that ink poisoning is not about infection. It isn’t a matter of dirty needles or other pieces of equipment which have not been sterilized. It’s about some of the components of the ink itself, which you wouldn’t normally dream of putting in your body. Many ardent tattoo supporters argue it’s impossible to be poisoned by tattoo ink, as it never fully reaches the bloodstream. However, research from the European synchrotron radiation facility found that toxic elements in tattoo ink can leech onto lymph nodes. 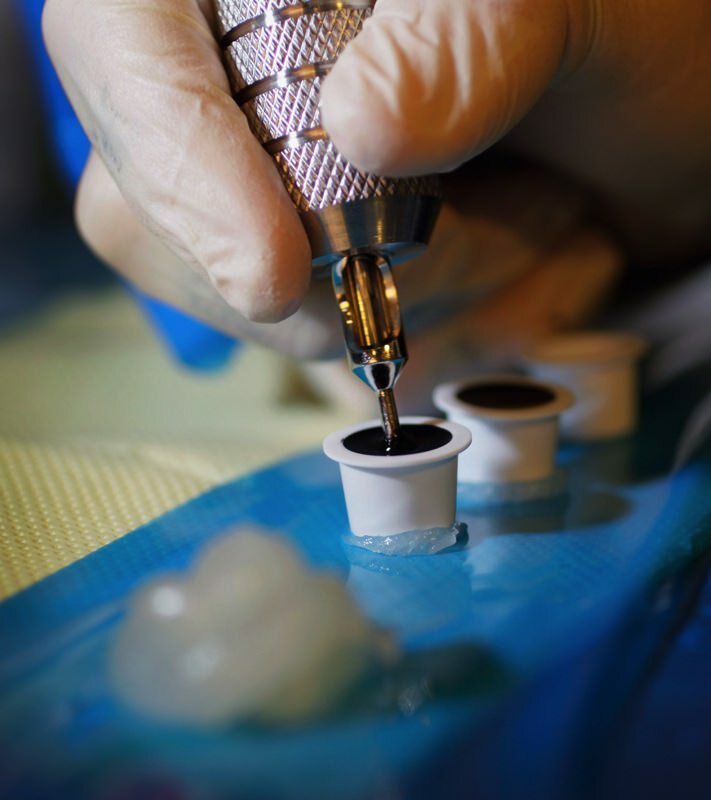 Contaminants, like nickel, chromium, manganese, cobalt or lead, sometimes found in tattoo ink, can create oxidative stress, which causes inflammation. These toxic metals will damage your cells and may eventually cause cancer. In 2005, a judge ruled that two major tattoo ink manufacturers’ products should carry warning labels, under California’s Proposition 65. Many of the symptoms of ink poisoning are similar to an allergic reaction. Tattoo artists can test for reactions with a swab test under your arm with the inks they intend to use. If you are allergic to the ink, it should show up within a few minutes. A reaction means that your skin will most likely reject the ink, leading to less color too. Symptoms of ink poisoning can vary, depending on the specific type of ink. Nausea and vomiting tend to be the most common symptoms of ingesting writing or printer ink. Printer ink can be more toxic and also cause severe headaches and nervous system damage. With tattoo ink, the symptoms are sometimes harder to identify. Poisoning from tattoo ink is often mistaken for an infection, with symptoms like pain, swelling or a rash. Ingredients like titanium oxide, used in ink to lighten certain shades, can cause inflammation and a delayed healing. This will present itself as the raised skin or itchiness often experienced with white tattoos. Dry or flaky skin is another symptom you may suffer, with severe cases exhibiting blisters and hardened areas of skin. If you suspect that tattoo ink has poisoned your body, you should immediately call your doctor. Also inform your tattoo artist, who can identify the ink they used and avoid using it again. Taking note of the brand name, color and any lot number, can help determine the source of the problem. In most cases, poisoning will present itself as a minor inflammation and can be treated with rest, ice and elevation. Over the counter anti-inflammatories will help in the first 24 hours after getting a new tattoo. If you have suffered an allergic reaction, antihistamines will help reduce those small red bumps or rash around the tattoo. Many cases of suspected tattoo ink poisoning turn out to be an allergic reaction or infection, rather than poisoning. But poisoning can certainly occur, so again, consult your doctor is you think this is the case. 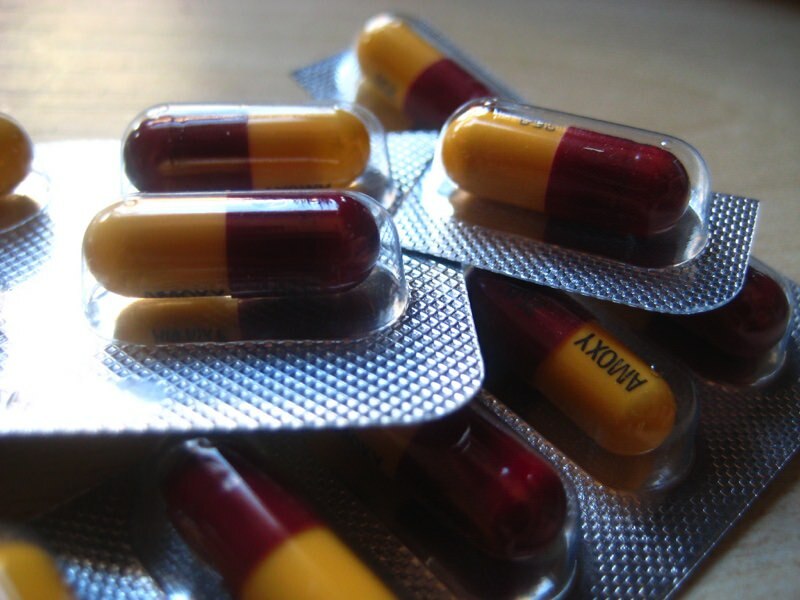 In cases where poisoning is suspected, it will normally be treated with a course of antibiotics. 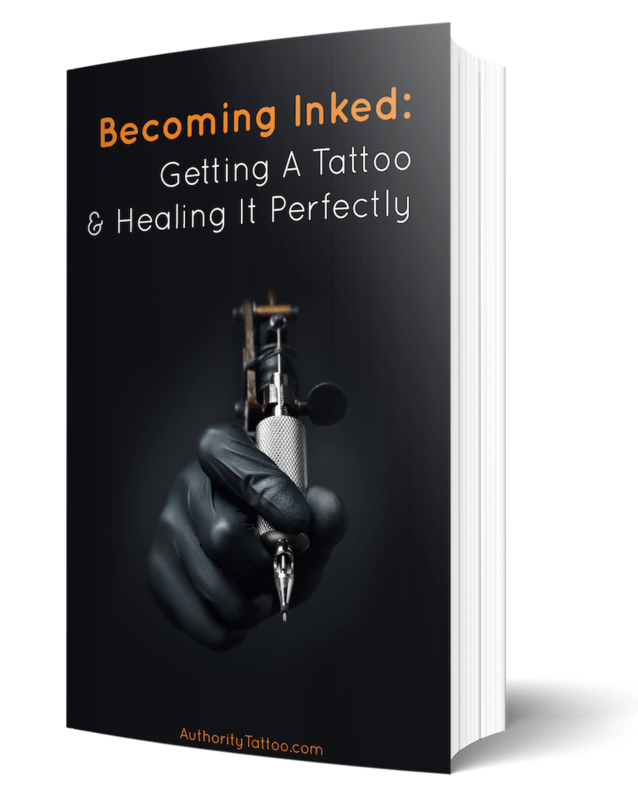 How to Avoid Tattoo Ink Poisoning? With all the potentially toxic ingredients, you would think the chance of tattoo ink poisoning was very high. But it’s easy to avoid if you do your homework. Some tattoo artists now mix their own inks, with individually selected pigments. They should be able to tell you exactly what-what their products contain. Although we have stressed the importance of treating suspected tattoo ink poisoning, don’t let it put you off getting a tattoo. Tattoo ink poisoning is quite uncommon and most times can be treated with antibiotics. Greater control or regulation of tattoo inks could make it even rarer.